The number of self-employed people may be growing but getting a mortgage is not always straightforward. While your accountant may structure your income in such a way as to minimise the tax you pay, it can be difficult to satisfy a lender that you can afford a mortgage. Lenders may also struggle to understand more complex income streams such as dividends, bonuses and retained profits in a business.  Many of SPF’s clients are self-employed so we have plenty of experience in dealing with their mortgage requirements and know which lenders are most likely to offer competitive terms.